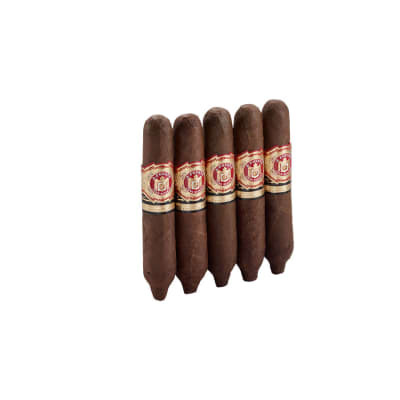 Arturo Fuente Exquisitos are the perfect substitute smoke when you don't have time for a full-size Arturo Fuente cigar. 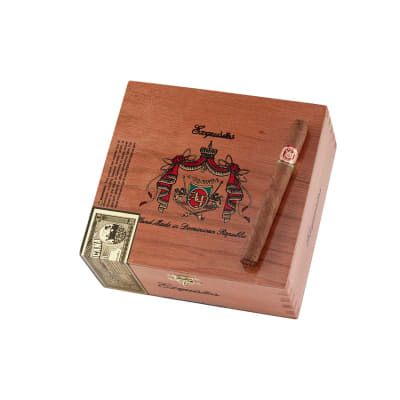 Silky Cameroon wrappers surround a medium blend of prime Dominican-grown tobaccos for a rich, fragrant and satisfying smoke. 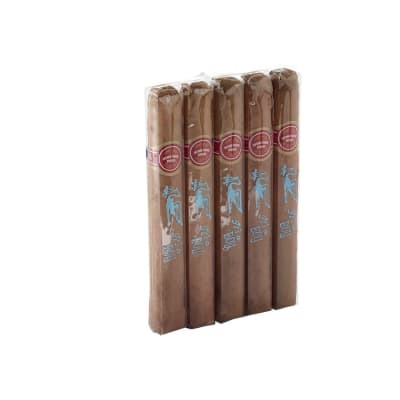 Add these exquisite little cigars to your cart now. Buying for several years. Always perfect. 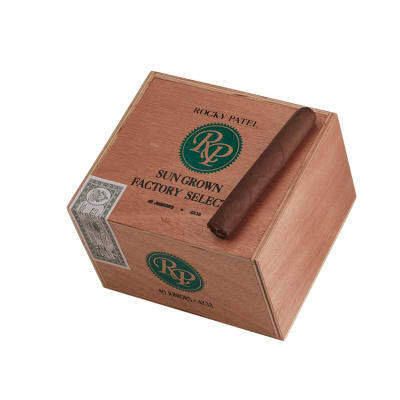 Great little cigar when you have a short time to enjoy. Tastes like the big boys . Great service, fast shiping, good prices, product always fresh and correct order. Good size cigar. 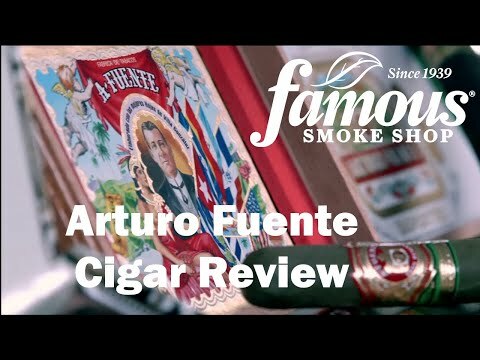 Wasn t as smooth as other Fuente cigars I ve smoked.